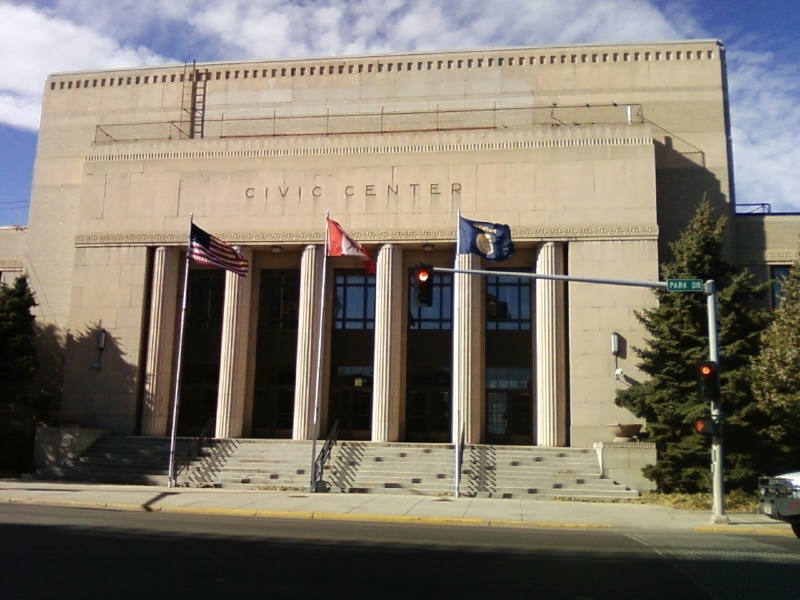 The 2017 mid-year meeting will be held in Great Falls, MT on March 8th in the Gibson Room at the Civic Center (2 Park Drive South, Great Falls, MT). The 2015 mid-year meeting will be held in Bozeman, MT on March 26th & 27th at the Best Western Gran Tree Inn at 1325 N. 7th Ave, 59715. The 2014 mid-year meeting was held in Great Falls, MT on February 25th & 26th. 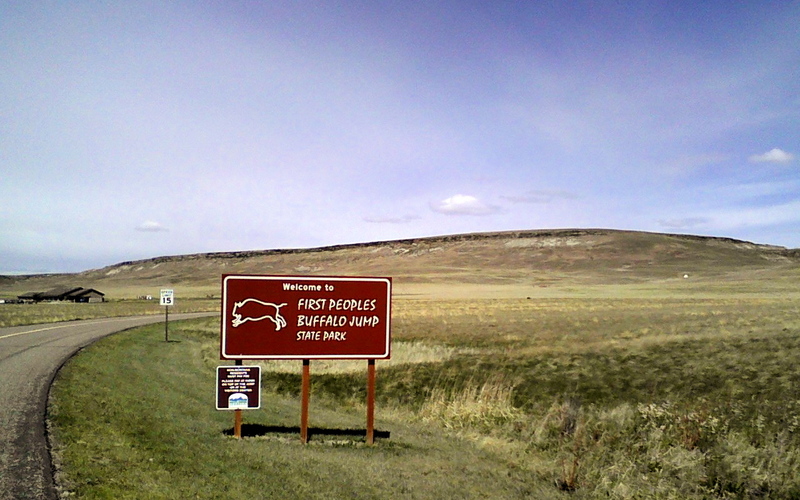 Tuesday was the strategic planning meeting and on Wednesday was the mid-year board meeting held at the First Peoples Buffalo Jump State Park. Click here to view the 2014 Mid Year Meeting Minutes. The 2013 mid-year meeting was held in Missoula, MT on March 13th & 14th. Wednesday was the strategic planning meeting and on Thursday the mid-year board meeting was held. Strategic planning meeting in Headwaters Conference room on Thursday, March 13, 2013. The 2012 Mid-Year Meeting was held on Friday, March 23rd in Bozeman, MT starting at 10:00AM at the FWP offices, 1400 South 19th Street. MRPA members reviewed the treasurer’s report and adopted a 2012 budget; were presented with a final 2011 Conference report; were provided an updated membership spreadsheet; discussed the posting of out-of-state position vacancies on the website; discussed the bylaws and strategic planning; discussed legislative issues; and reviewed the progress report on the upcoming 2012 conference in Missoula with the Idaho Recreation and Park Association. Several University of Montana students were in attendance and presented a proposal to form a student chapter of MRPA. This concept was enthusiastically endorsed by the Executive Board and $500 in funds were approved to aid in the recruitment effort. The Montana Recreation and Park Association held its 2011 mid-year meeting in Helena, MT on Friday, March 18, 2011. The meeting was held at the City/County Building, 316 N. Park Avenue, beginning at 9:30AM. MRPA members discuss a number of items on the agenda including a Treasurer’s report; 2010 Tri-State Conference report; student involvement; membership issues; a trails discussion; and a report of the plans for the upcoming Annual Conference in Billings this fall. Several of the members “attended” via a conference phone setup. Chas Van Genderen, MT State Parks Division Chief, gave a legislative update on Federal LWCF funding and bills before the current Montana legislative session that will affect Parks and Recreation.